When exploring the cultural areas of Los Angeles, it’s always great to explore through the help of a tour. One such tour is the Melting Pot Thai Tour. After you explore the area with knowledgeable tour guides, the fun doesn’t have to stop there. 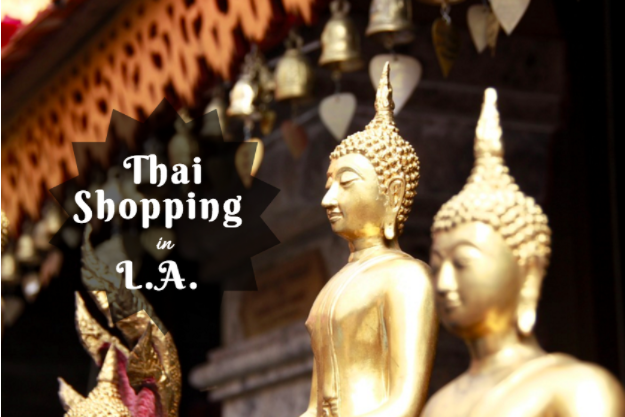 Go to these shopping centers to experience unique, authentic Thai Shopping in LA. When you visit the Thailand Plaza, you’ll enjoy classic Thai items and even souvenirs. Thai Plaza is actually one of the biggest structures in all of Thai Town, so even if you come here just to window shop, it’s a great area to stop by. Be sure to head to the first floor of the building where you’ll find the Silom Supermarket. Meander through the aisles and check out all the authentic Thai food products and items. If you want to make your own Thai food, this is the place to get all the authentic spices! You’ll find the Thailand Plaza located at 5311 Hollywood Blvd in Los Angeles. Dokya Bookstore is a fun little store that serves up more than just books. Here you’ll find a wide variety of items from a large collection of Thai books and magazines to Thai movies as well. There is a great selection of authentic Thai music and cookbooks too. 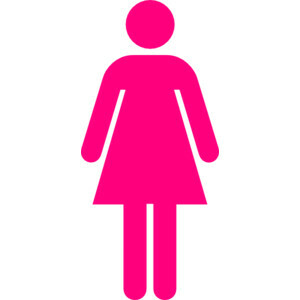 At this location, you’ll even find some clothing items as well such as cotton pants and dresses. At Dokya, you will also find beauty items such as body scrubs, lotions and more! You’ll find Dokya located in the Thailand Plaza, toward the back by the parking lot. It might not be easy to find at first glance, but it’s definitely worth the trip! If you are in need of some Thai products or simply want to immerse yourself in the Thai culture, you’ll want to stop by the Silom Thai Supermarket. This large supermarket has a wide range of products offered and part of the fun is exploring the aisles and seeing what discoveries you’ll find! You’ll be sure to see Thai pastries, authentic noodles, produce, desserts, special Thai beers and pre-made food items for you to enjoy. The Silom Supermarket is located at 5321 Hollywood Blvd in LA.